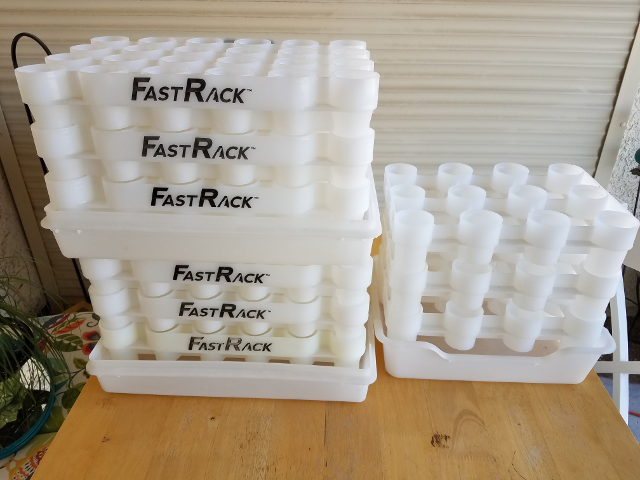 I have two trays and six racks for the standard long-neck and stubby bottles, and one tray and three racks for bomber-style bottles. One tray and three racks for $25, buy it all for $60. Local pickup only. Contact me via e-mail for more info. Started by Jim S. - Last post by Jim S.
Dells are great value and I really have not had many problems with themOwn 4. The new Compaqs also are good from what I hear. Started by MattB - Last post by Jim S.
I didnt consider the body of the beer. Ill take your advice as I like a dry IPA. I may give Marris Otter a whirl. So you use MO 70 and 30 Munich Malt?